Of course, they can't all be Phosphorescent. I submit as evidence Band of Horses' Infinite Arms, three years removed from their quality sophomore effort, Cease to Begin. While I'd hoped to have warmed to it by now, it still strikes me as uninspired and hollow. Ben Bridwell steps out of the spotlight all too often, opting for middle-of-the-road rock histrionics instead of the spacious, slow-burning rock grandeur that we saw early on. 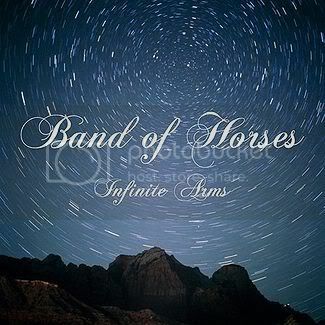 But today's Band of Horses is a mere shade of the band who made the timeless Everything All the Time, with Bridwell being the only remaining member. I'm hoping for some fireworks on BOH_LP#4, but for now, it's been diminishing returns since the start. Another gaggle of southern boys (and 1 girl) released a mehxcellent record this year: The Drive-By Truckers. Their tenth LP, The Big to Do, was just that. 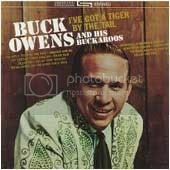 It certainly has some pop, but by and large it's a handful of mid-tier Truckers songs. Patterson Hood sounds soft--surely a byproduct of age and fatherhood, but it's marked. I hate to say it, but I don't think Shonna Tucker's fronted a non-throwaway except for "I'm Sorry Huston" from Brighter Than Creation's Dark. But hey, Mike Cooley still brings it! Dishonorable Mentions: Despite my genuine appreciation of the folks at Drag City, I found the new Bonnie "Prince" Billy record, The Wonder Show of the World, to be some adult-contemporary tedium. It's not terrible, but I fear he's spreading himself too thin (we've seen three BPB albums in three years now). Still, "Troublesome Houses" is a great song. 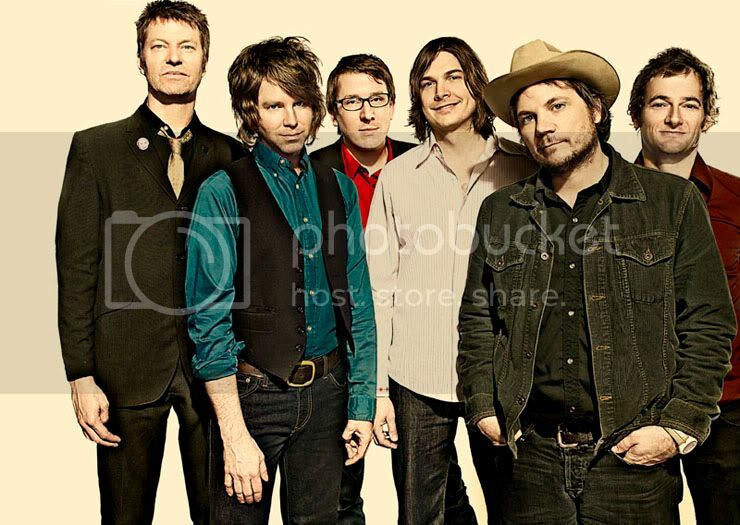 Wilco in Savannah. The acoustic set alone (featuring the likes of "She's a Jar" and "At My Window Sad and Lonely") was enough to warrant celebration, but a 34 song set by your favorite band is tough to beat. The following night in Atlanta was just as enjoyable, but Savannah's setlist puts it a tick above. Can't overlook my second-row Avett Brothers experience from a few weeks ago, either. It's been a good year for the Johnny Mercer Theater in Savannah! 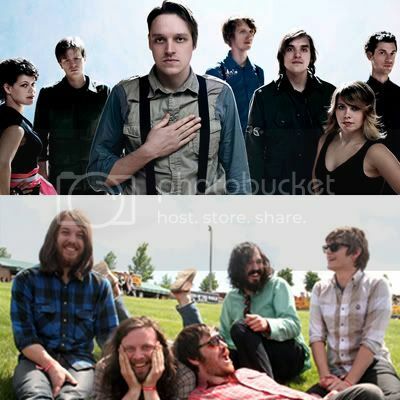 Not a hard choice here: The Arcade Fire and The Fleet Foxes, as mentioned, both have releases upcoming. But look out for Menomena, whose new record drops in July. It's far more accessible than Friend or Foe, and I think it has the potential to up the ante for the Portland indie-rockers savant. HSW Newsflash: New Radiohead LP on the way???? Happy June: New releases afoot!